is geared for success in the booming SUV market segment. 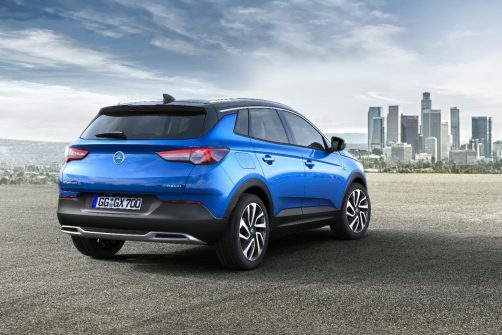 Following Mokka X and Crossland X, the new Grandland X ads another ‘X’ to the product range and stakes Opel’s claim in the most exciting segment of the automotive market. As is customary at Opel, employees were invited to the in-house premiere held in the Rüsselsheim auditorium, where they were able to catch an exclusive glimpse of the compact SUV even before it was officially unveiled to the world at the 67th IAA in Frankfurt. 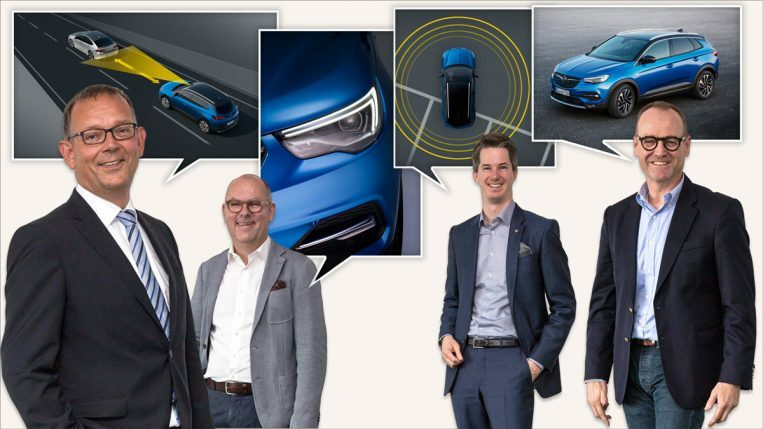 The four colleagues on stage had good news to share: The Grandland X passed the Euro-NCAP crash tests with flying colors. Five stars! This makes for an impressive entry. But the four experts had many more reasons to be proud of their ‘Triple X’ achievement, each from the viewpoint of their respective discipline. 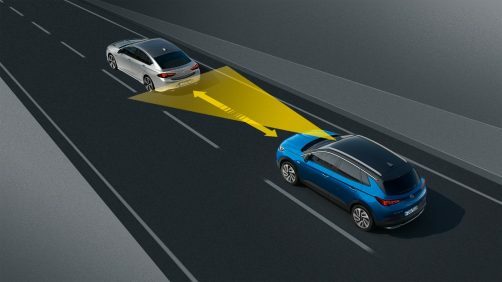 As Executive Chief Engineer, Rainer Michel coordinates all collaborative projects with partner Peugeot Société Anonyme (PSA). 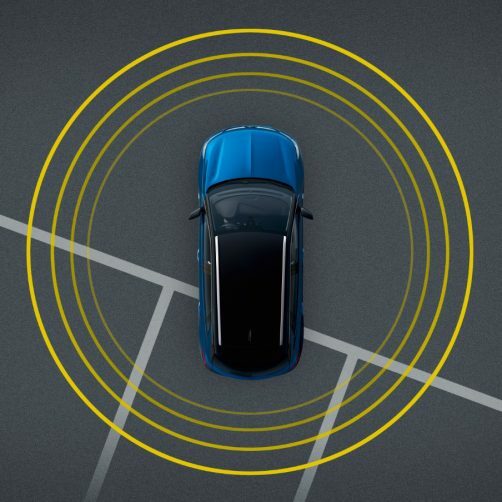 is in charge of marketing for the Grandland X in his function as Product & Pricing Manager. Chief Designer Uwe Müller is responsible for the new car’s visual balance created by combining a rugged SUV look with elegant lines. is the model’s Head Engineer.